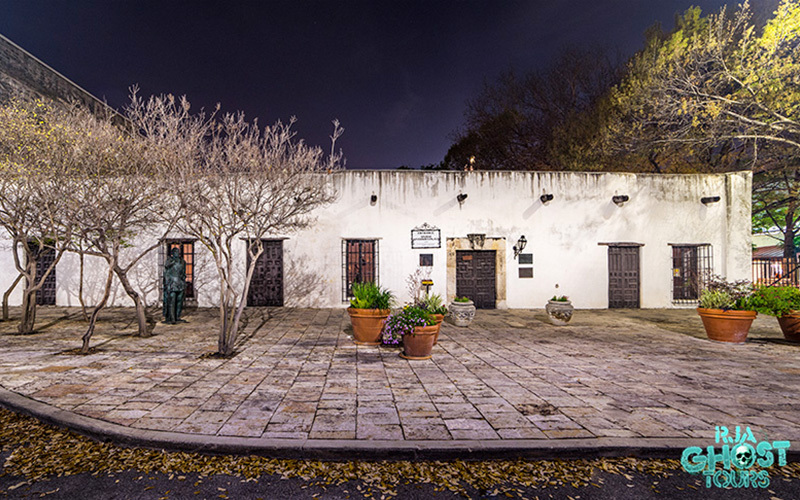 Constructed as early as 1853, San Antonio is home to some of the oldest burial plots in the United States. 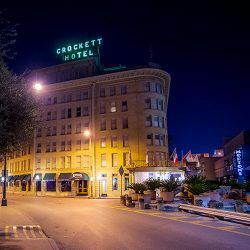 The paranormal experts from RJA Ghost Tours are here to guide you through the spookiest and most interesting areas in the San Antonio area, providing you with interesting information about local legends, folklore, and real-life stories that put a chill in the Texas air.  Give us a call or book your tour online — if you dare! Great for couples, corporate outings, and parties! 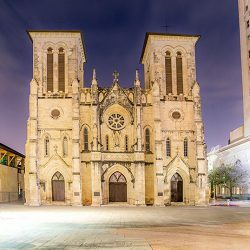 You’re in good company if you’ve ever wanted to wander through one of San Antonio’s many historic cemeteries! 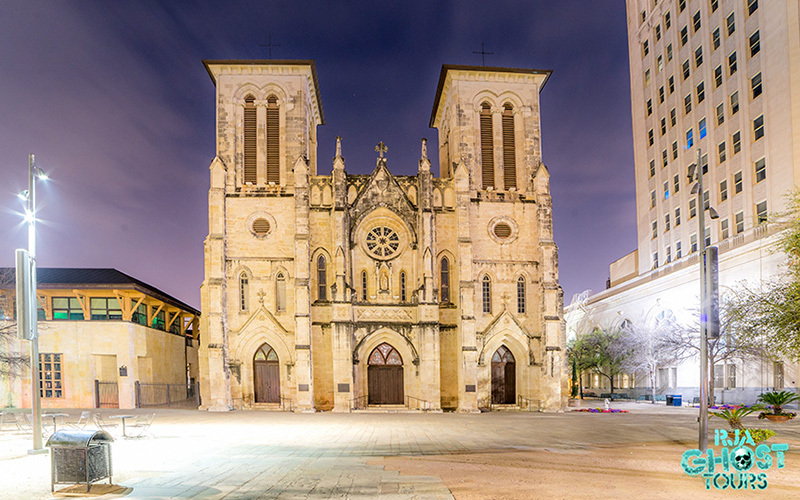 Established as early as 1853, San Antonio has many of the most historic cemeteries in America. 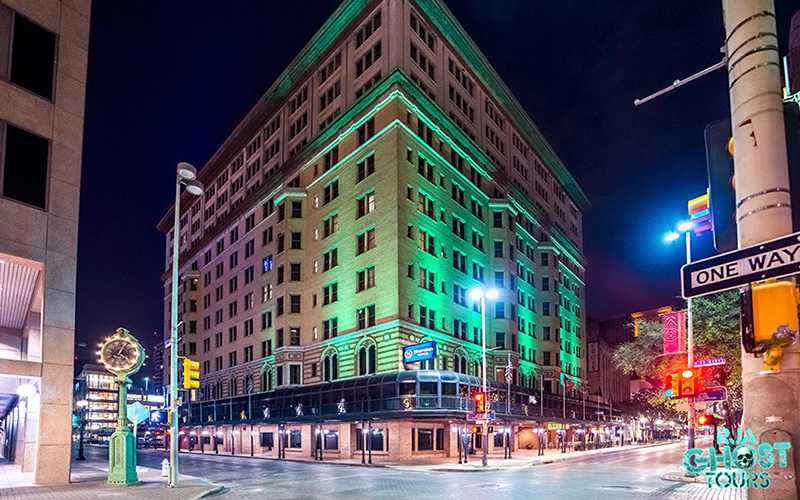 Many of these locations are the final resting places of famous historical figures, and others are known for their strange occurrences and spectral presences. One Of The Best Tours I’ve Been On! 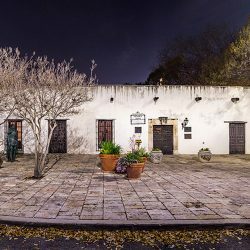 RJA Ghost Tours is proud to offer San Antonio cemetery tours that take you on an intimate journey through some of the most famous and historically rich burial grounds in the area.  You’ll be guided by our professional paranormal investigators who have extensive knowledge of both the local area and the paranormal. 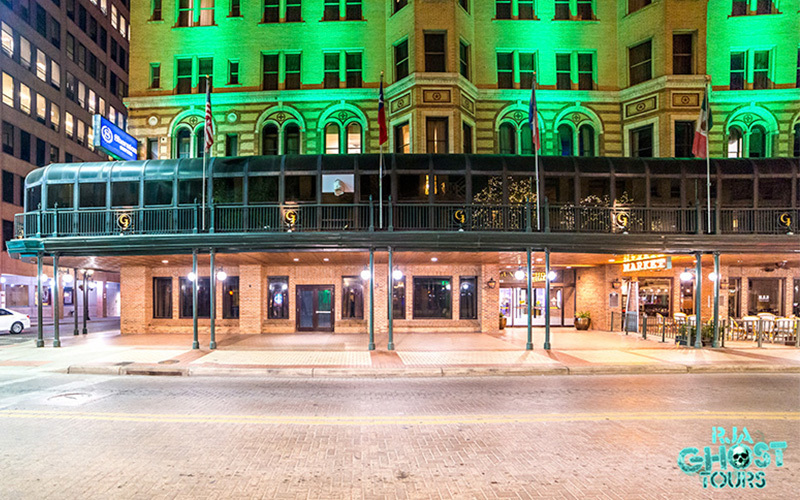 You’ll hear legends, local folklore, and ghost stories surrounding each location you visit, and while we don’t make any promises, we recommend keeping a sharp eye out for strange phenomena! 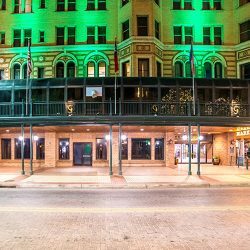 RJA Ghost Tours provides fun and frightful ghost tours in San Antonio, San Patricio, and Corpus Christi. 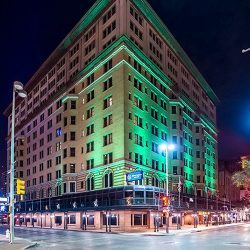 Our fun and knowledgeable team will provide you with interesting information and facts about every area you tour, and they’ll also explain how contemporary paranormal investigations are performed. We spend an immense amount of time studying the unexplained, so bring plenty of questions and a brave spirit with you! Are you ready to get up close and personal with the other side?  Spots fill up quickly, so be sure to book your cemetery tour as soon as possible!  If you have questions or would like additional information, then get in touch with a member of RJA Ghost Tours by filling out the form below. 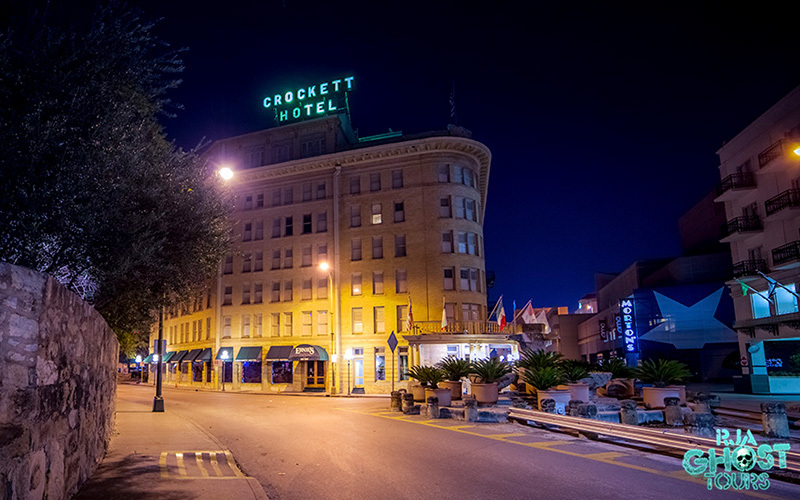 We can’t wait to take you on a frightfully fun tour of San Antonio’s cemeteries!